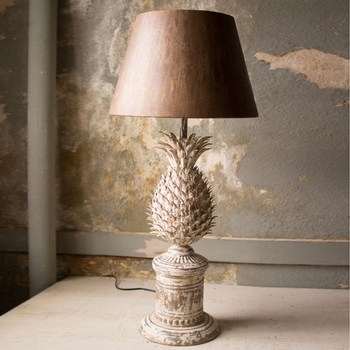 A most unusual assortment of pendant, table, wall and floor lamps with an emphasis on today's lifestyle and desire for distinctive objects. 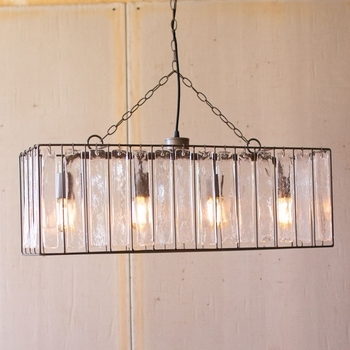 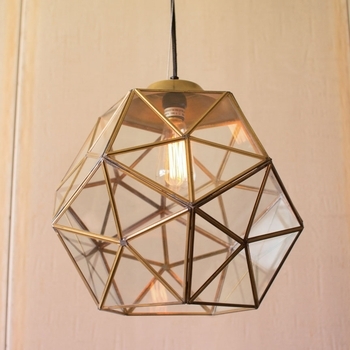 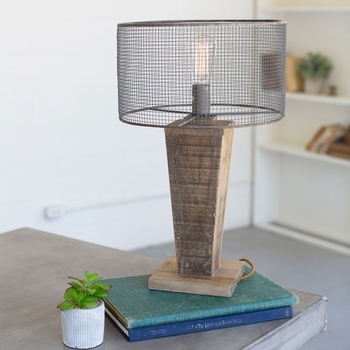 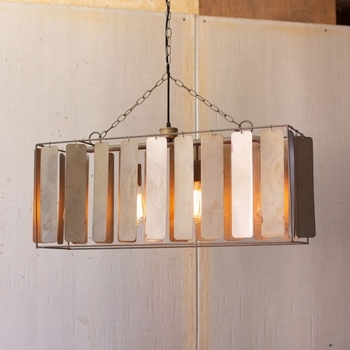 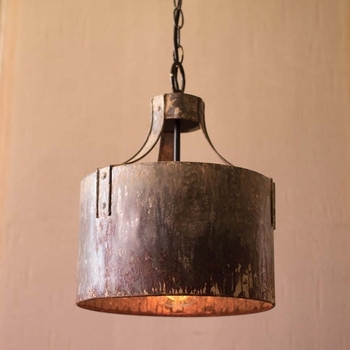 Combining metal with wood, sparkling crystals, glass, beads and burlap, each fixture becomes a stand out whether you're looking for something classic, futuristic, old Hollywood or inclined toward industrial. 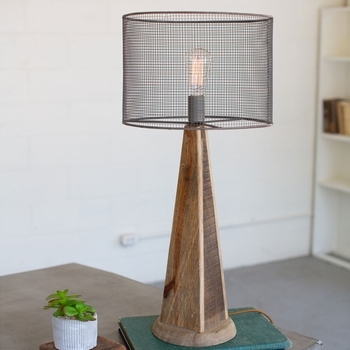 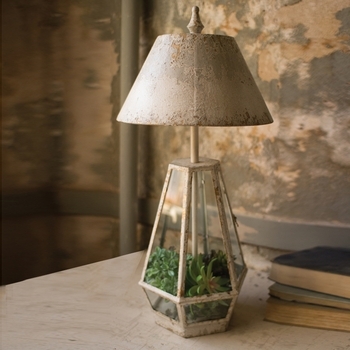 A few even provide more than one function - think lamp and table-scape! 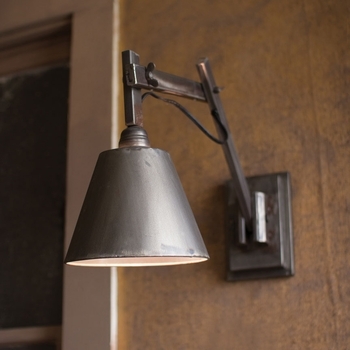 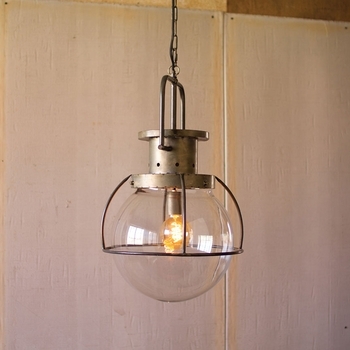 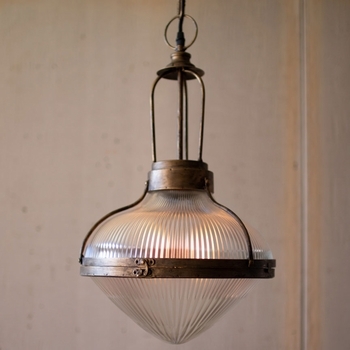 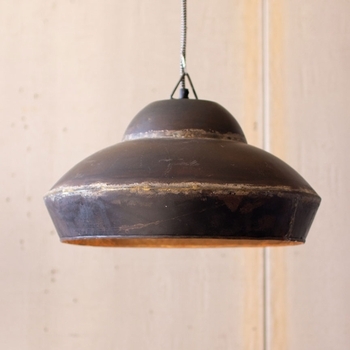 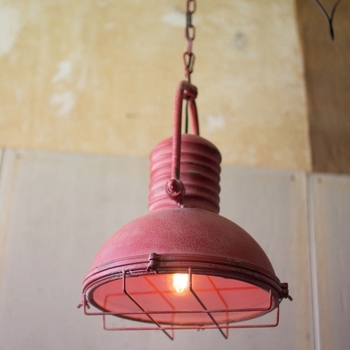 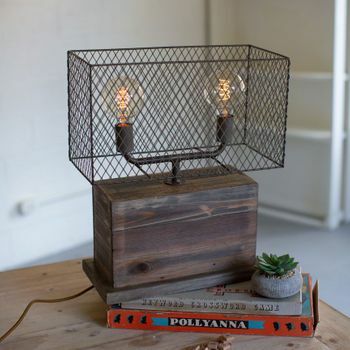 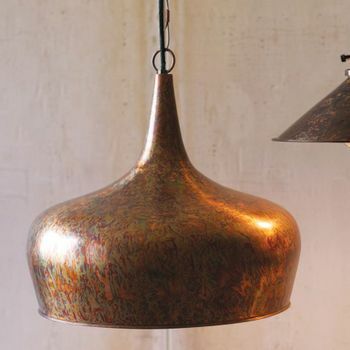 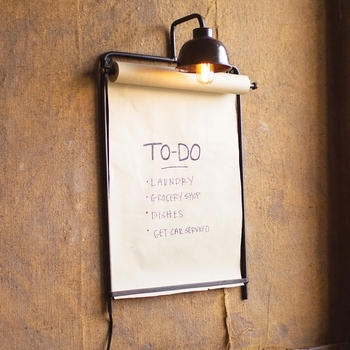 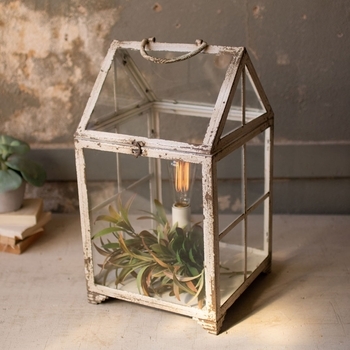 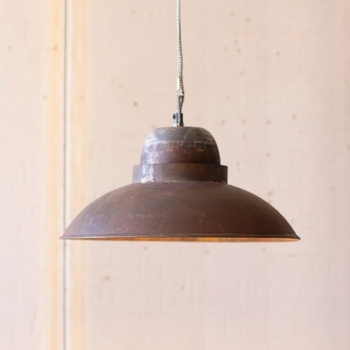 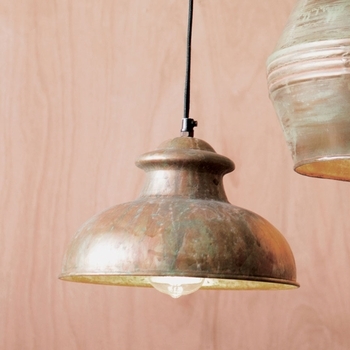 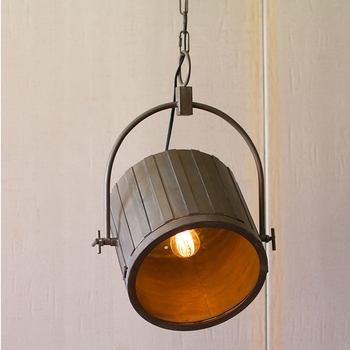 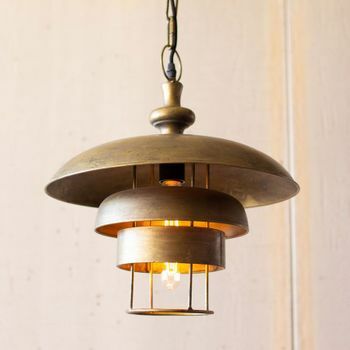 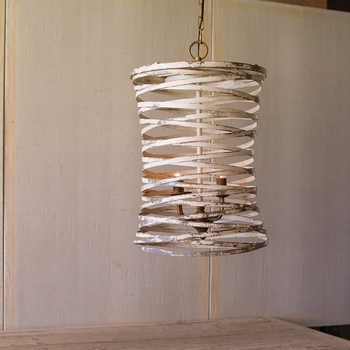 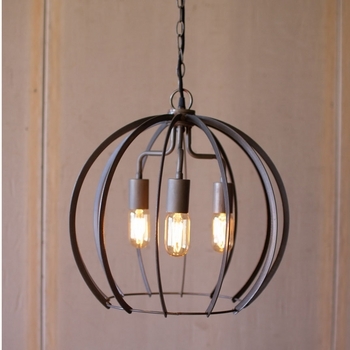 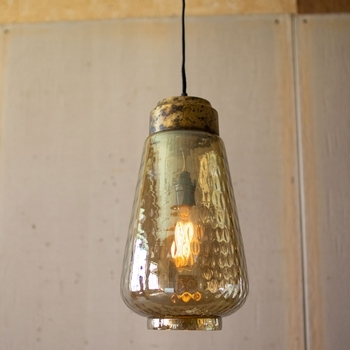 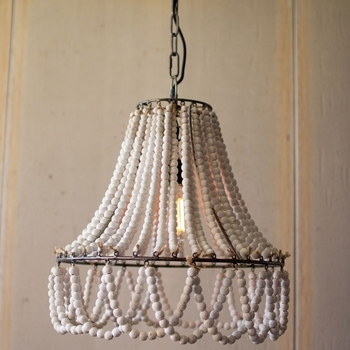 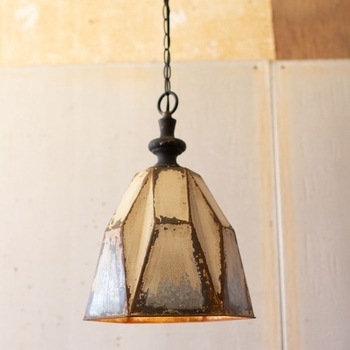 Choose from antique or adjustable, scissor lift or sconce on an old school pulley device, caged or dome shades, hammered metal or flat iron - it's probably here. 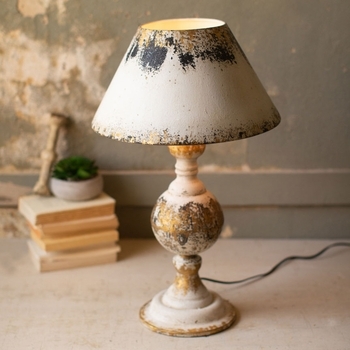 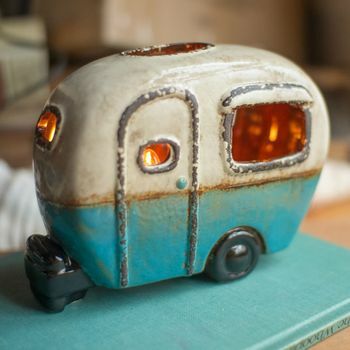 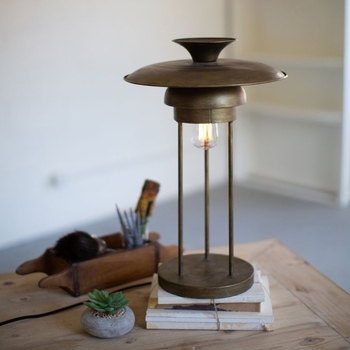 There's also a saucy little ceramic camper lamp for the Airstream or glamping environment. 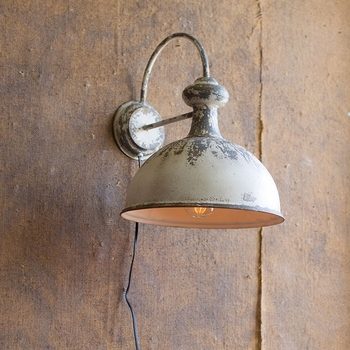 Mr. Edison had no idea what his little device would become!